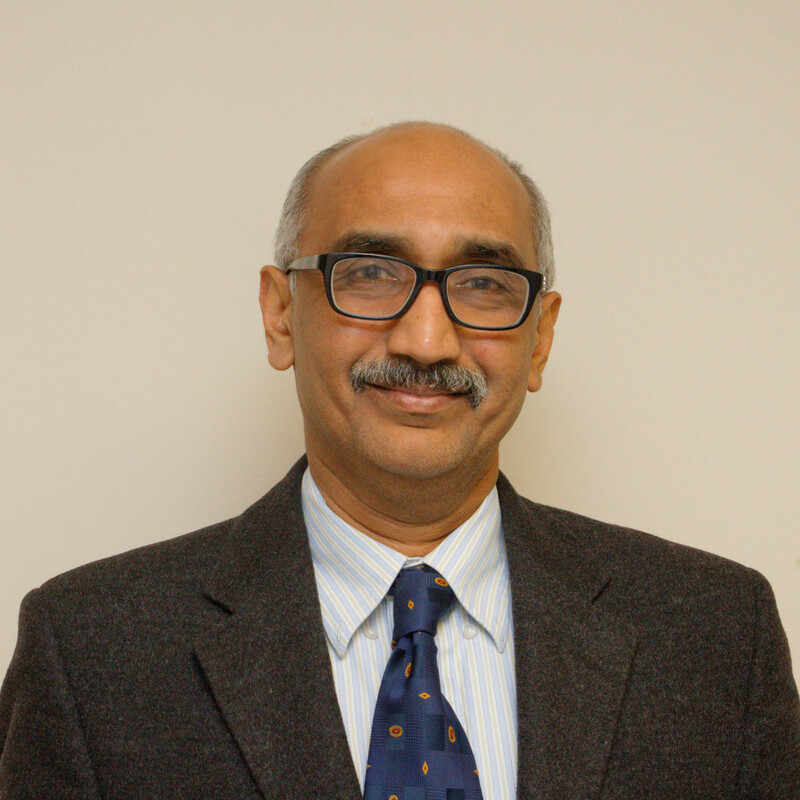 Dr. Vinit Shah is the Senior Paediatrician at the William Harvey Hospital, Ashford, Kent. He provides specialist diagnosis and treatments in the fields of tongue tie division in babies, paediatric cardiology (heart problems), breast feeding related problems and general paediatrics. I am a Consultant General Paediatrician and Neonatologist at East Kent hospitals NHS Trust, and an honorary Paediatric Cardiologist at Evelina Childrens Hospital, London. I am registered on the specialist register of the GMC (General Medical Council) and have been approved by all major private health insurance companies as a Specialist Paediatrician. 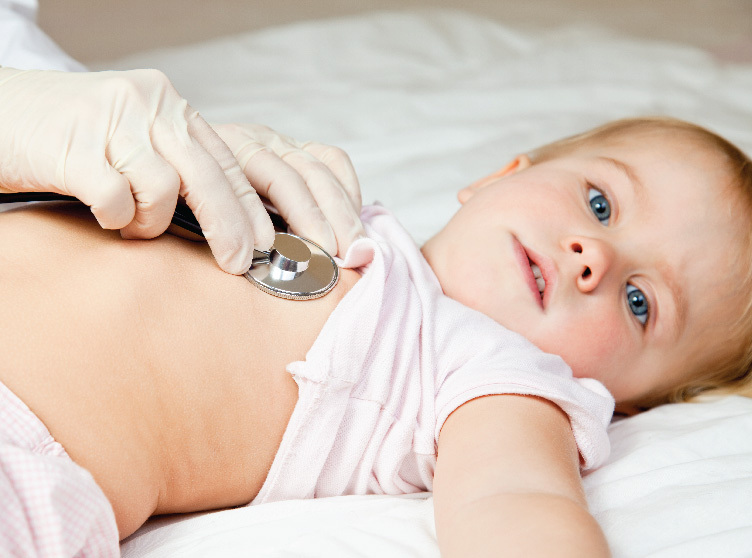 My expertise lies in all general problems in children aged 0 to 16 years, and my special interests are Paediatric Cardiology, tongue tie division in babies, breast feeding related problems, newborn babies and general paediatrics.